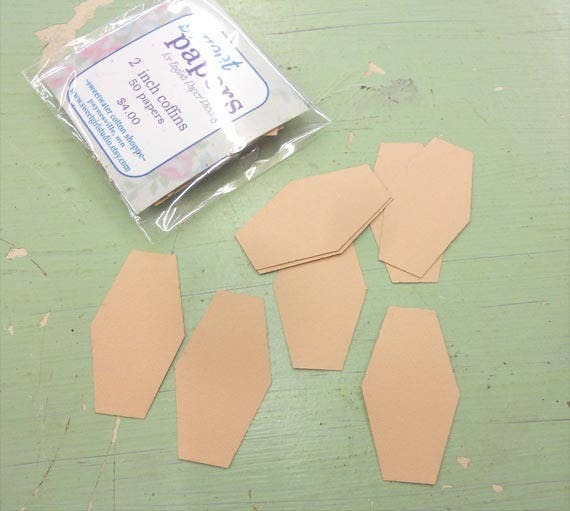 These papers are used for English paper piecing. 1 pack has 50 papers. just pick you pack amount with tem. This shape has 6 sides (hexagon) but each side is not the same size.